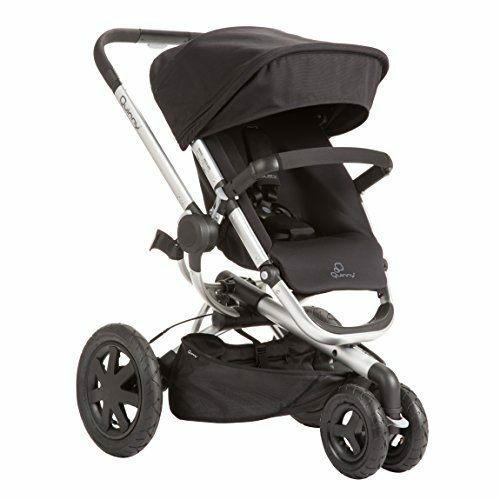 Popular for its style, comfort and security, this award-winning Quest Stroller from Maclaren features a 5-point harness provides safety, and the cosy padded seat offers a 4-position seat with an extendable leg rest for extra comfort.Light, simple to fold, and sturdy enough to handle any busy family’s needs, the 6.4kg stroller steers and stores easily. 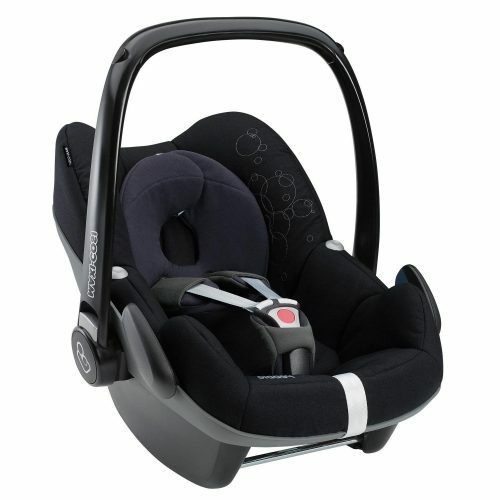 4 recline positions from upright to a lay flat position, ideal for newborns. 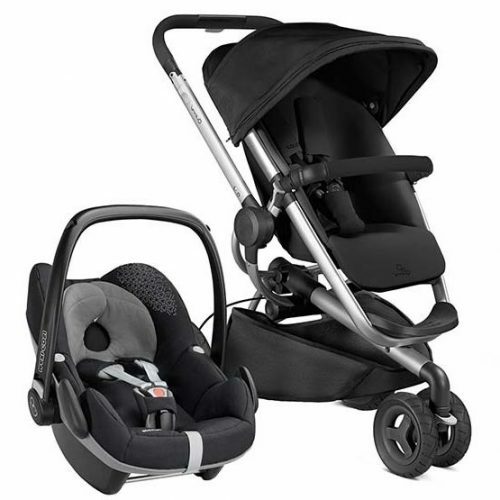 Infant system with cocooning head & foot barrier. Waterproof UPF 50+ protective hood with viewing window & storage pocket. Extendable leg rest; 5-second, one hand umbrella fold. 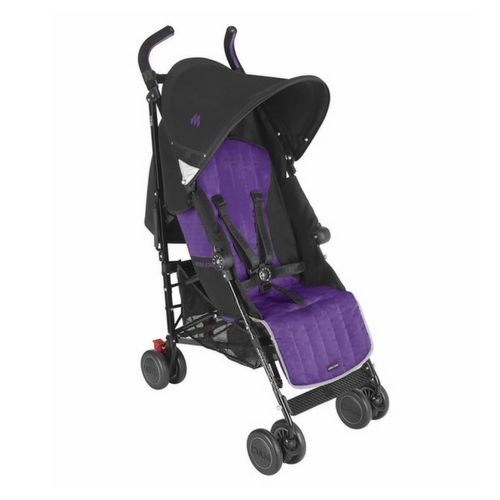 Front swivel wheels; reflective accents for night safety. Lightweight silver aluminium frame & ergonomic foam grip handles. Carry strap and carry handle.